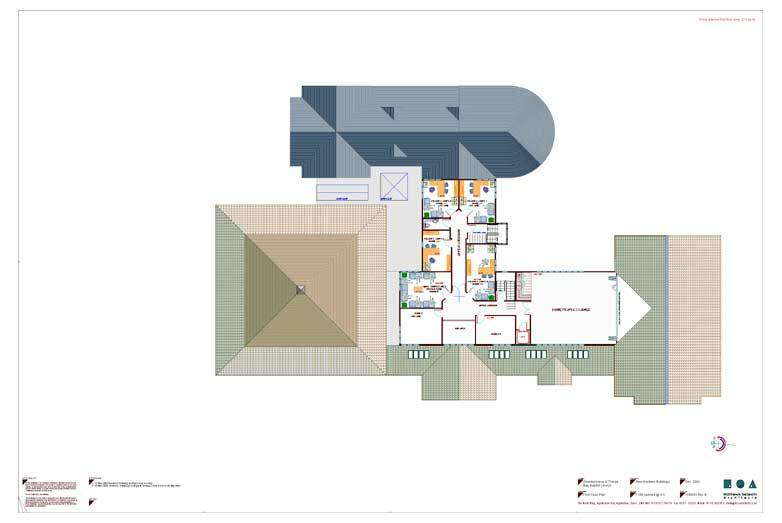 Gross internal floor area: 1,173 sq.m. 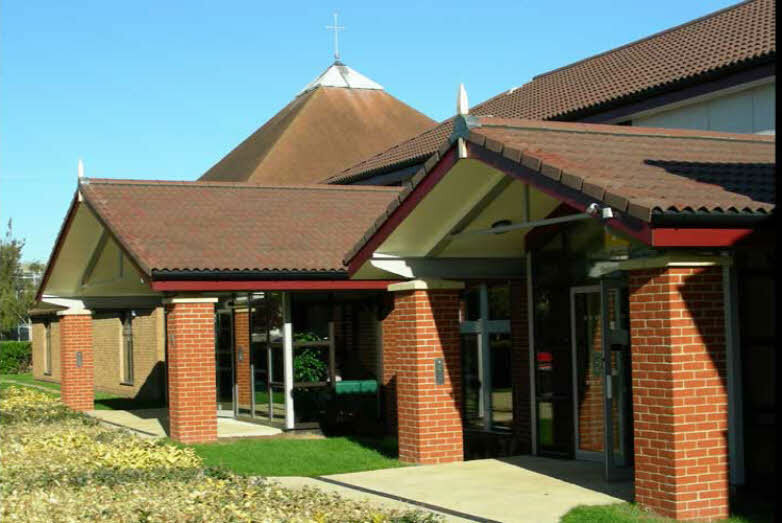 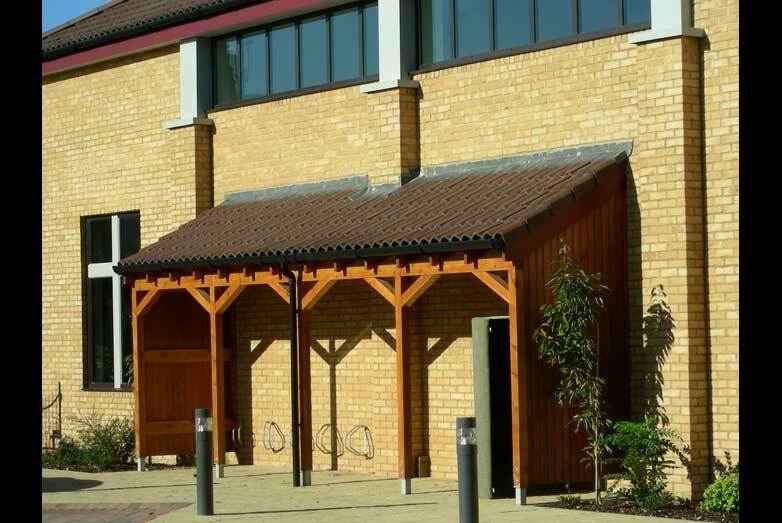 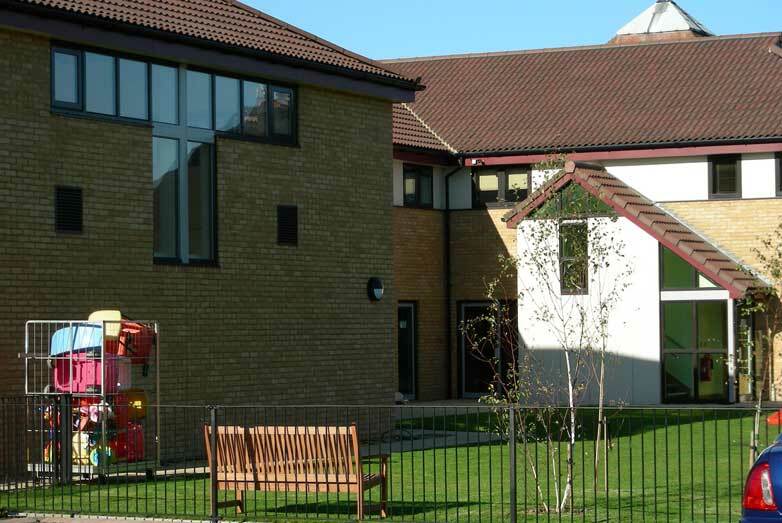 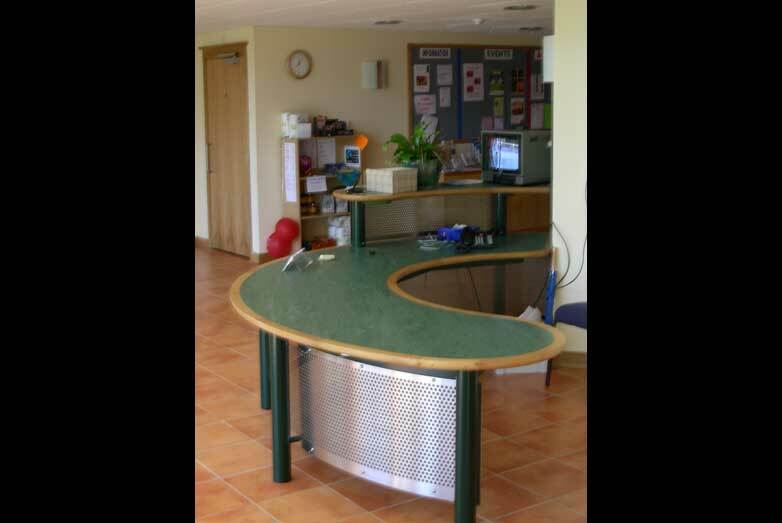 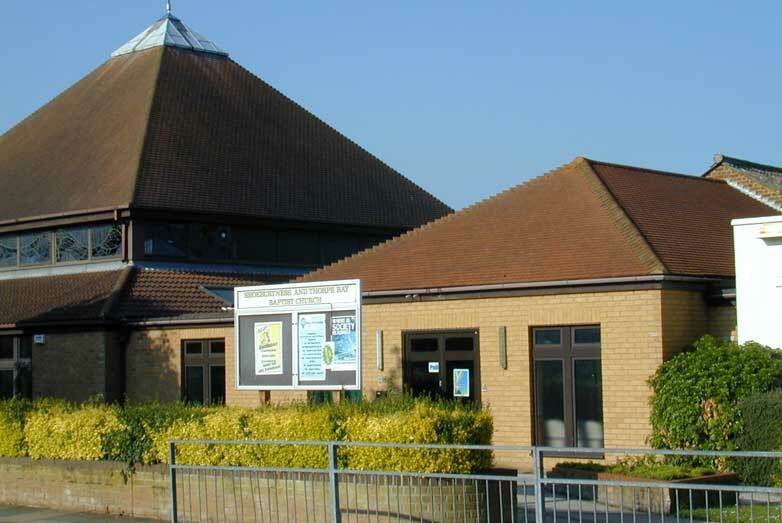 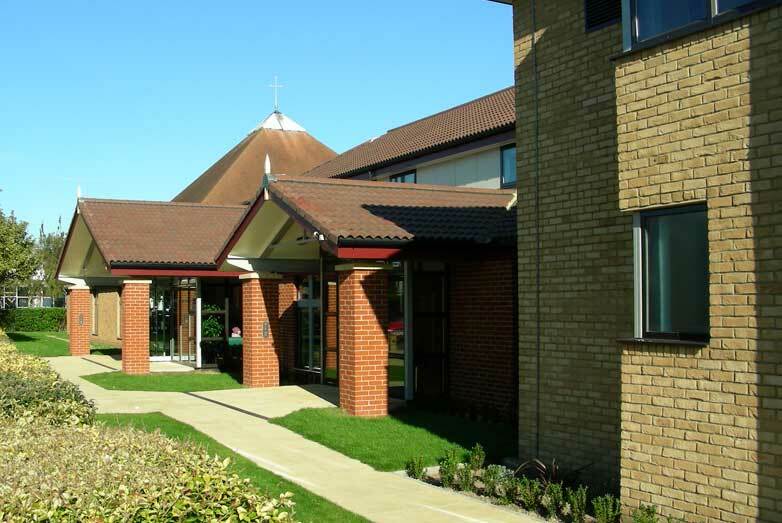 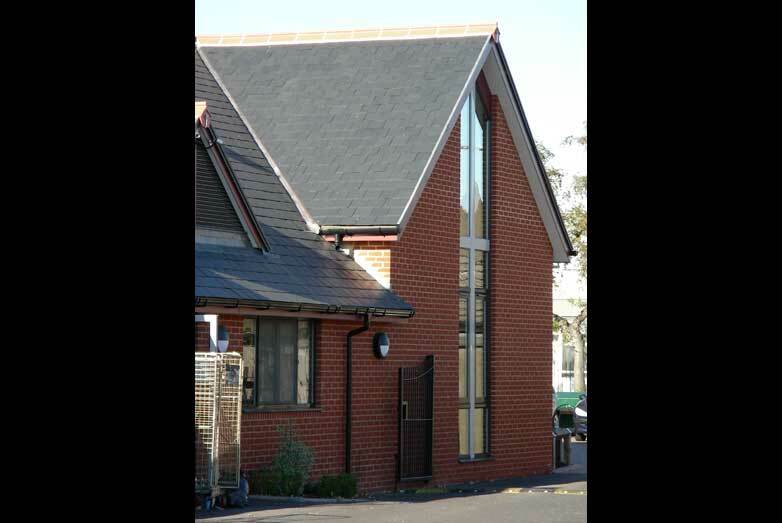 This is a very active church providing a wide variety of community based facilities which operate throughout the day. 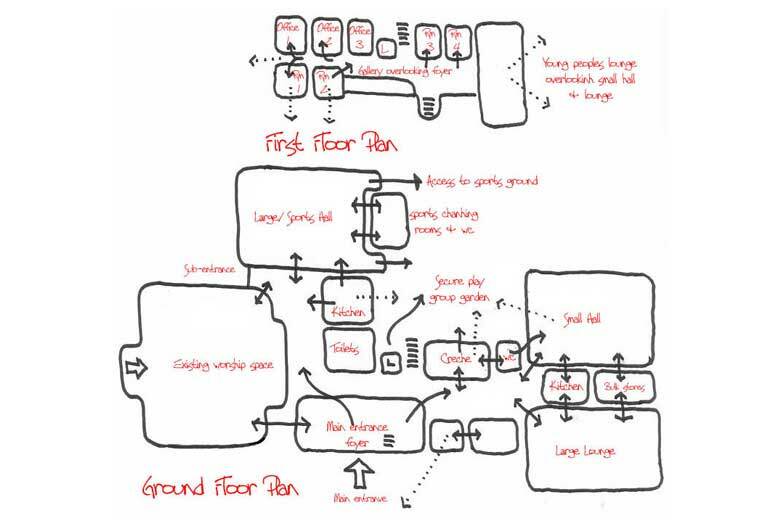 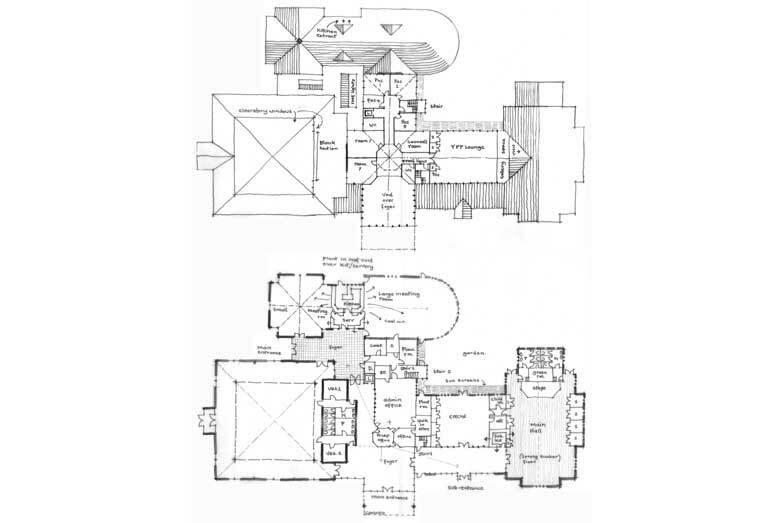 MSA were appointed after a number of architectural practices were invited to submit creative ideas based on a careful and thorough brief. 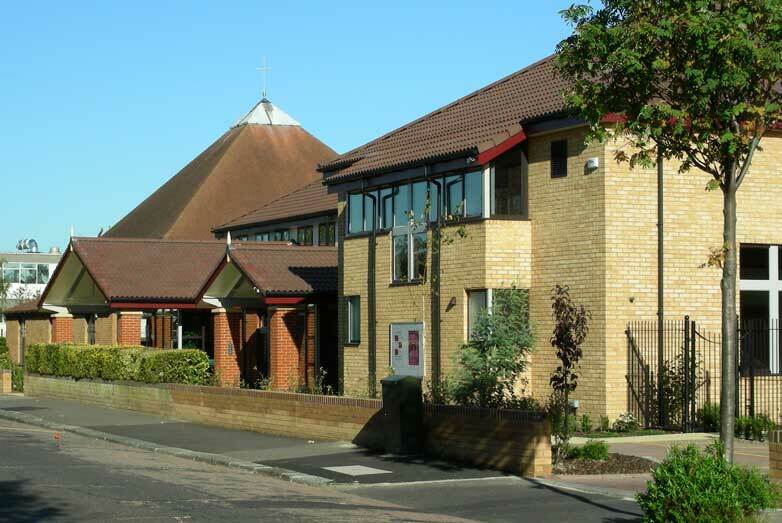 Due to diversity of organisations the church accommodates it was imperative that several, possibly incompatible, user groups could run simultaneously without conflict. 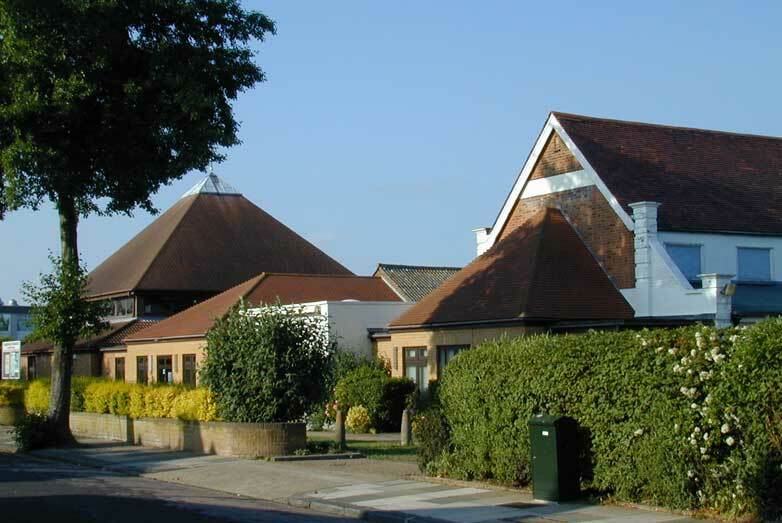 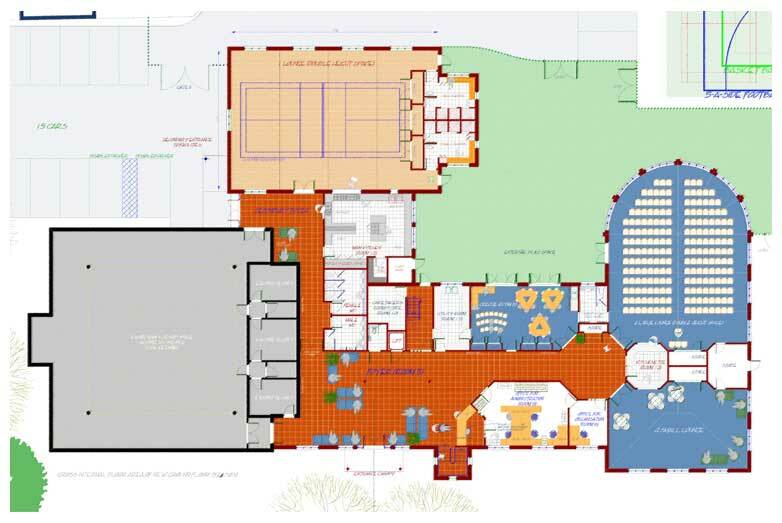 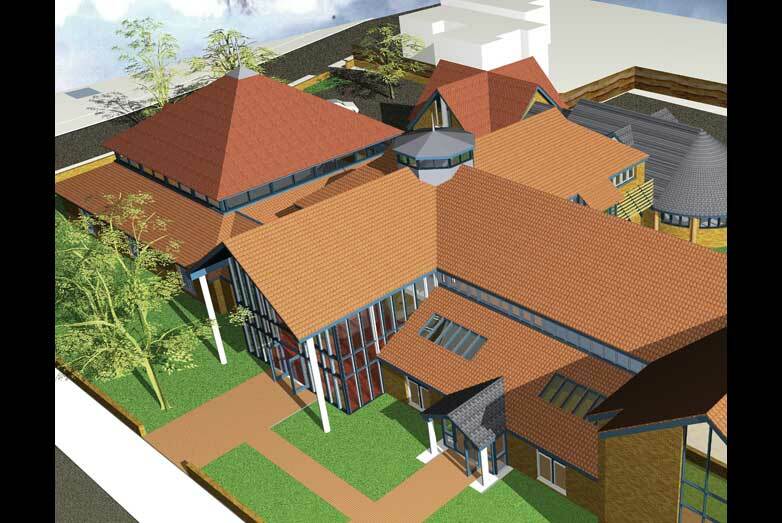 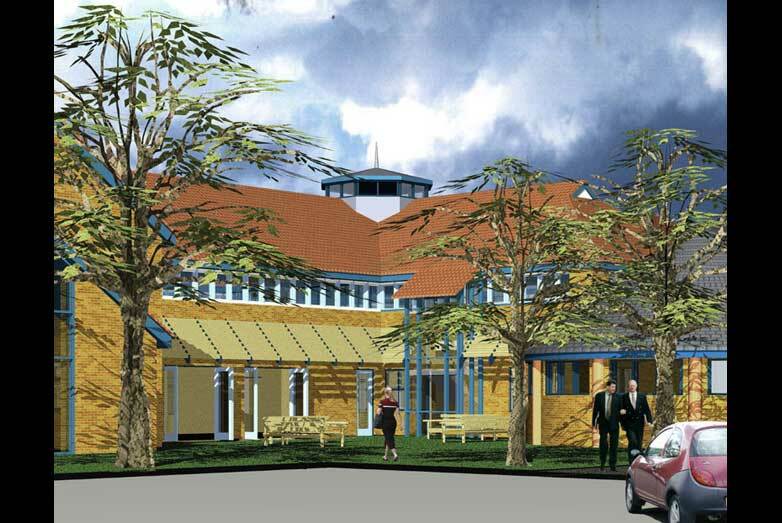 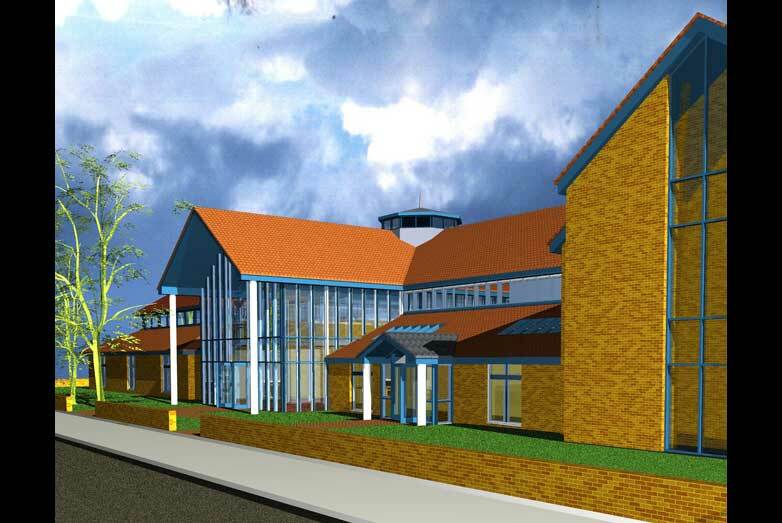 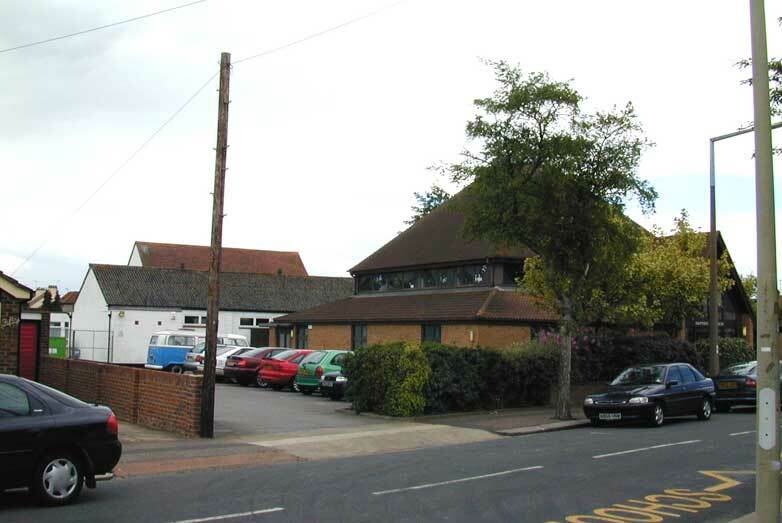 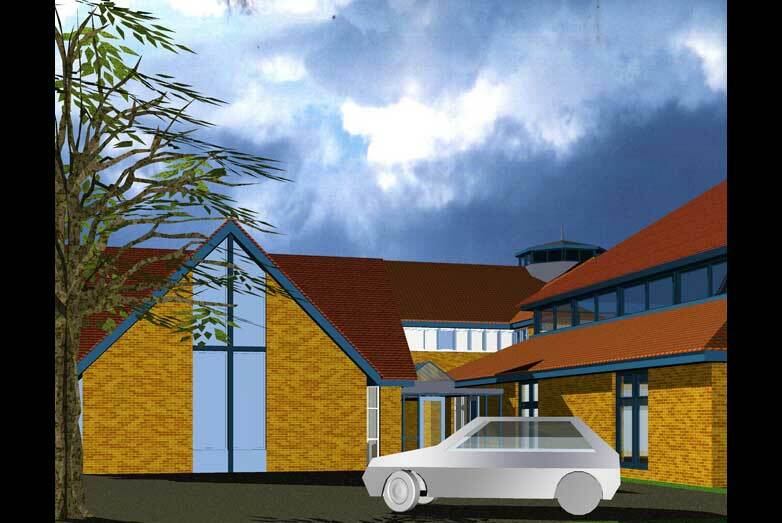 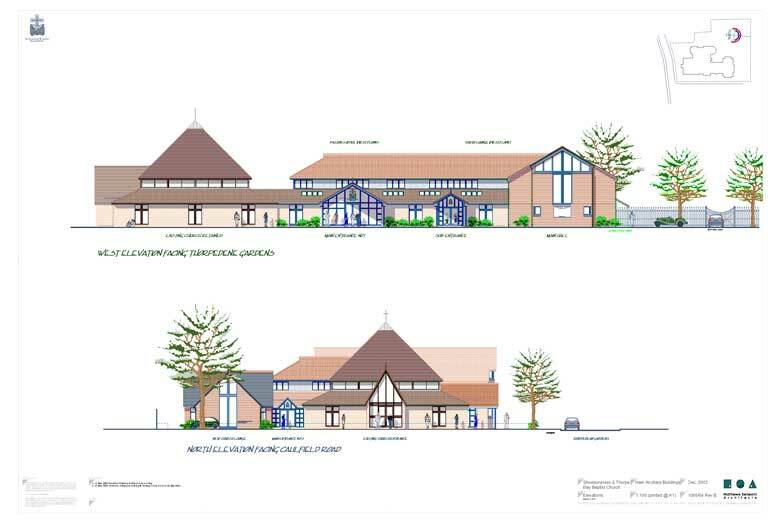 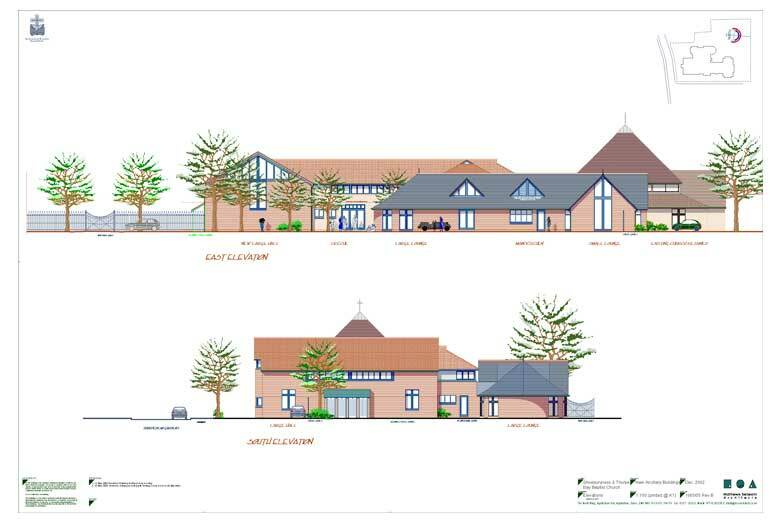 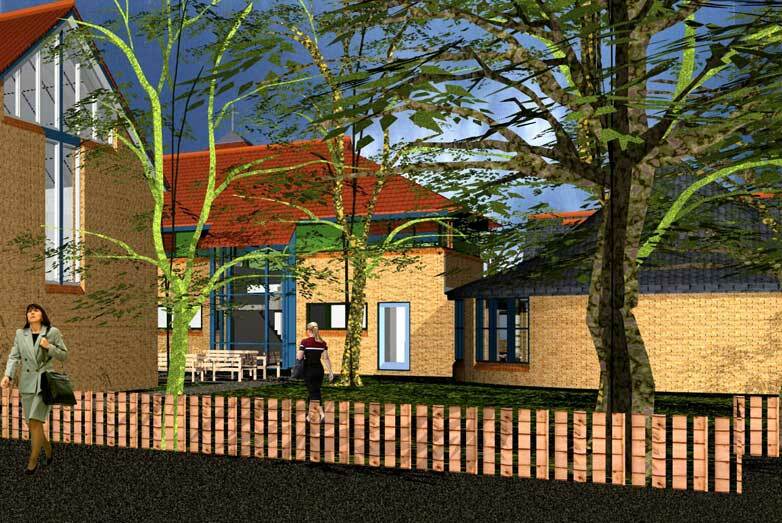 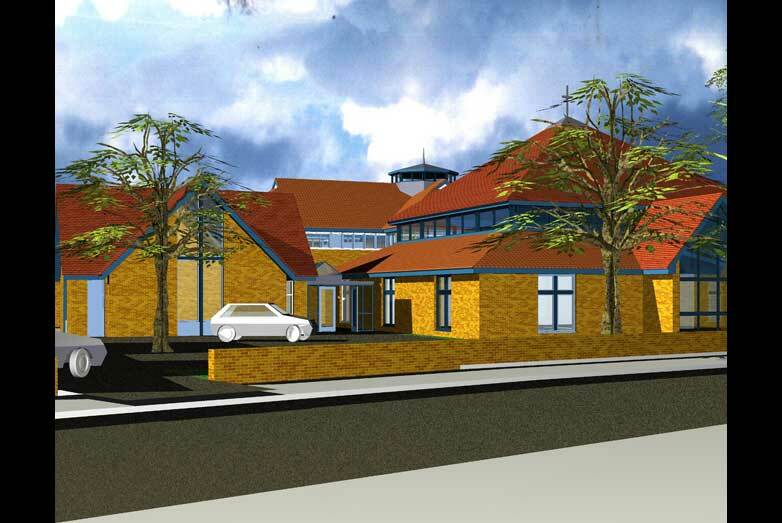 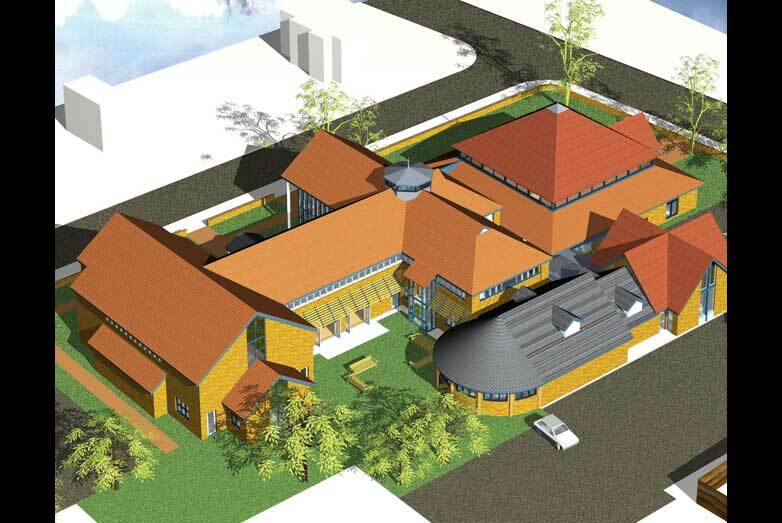 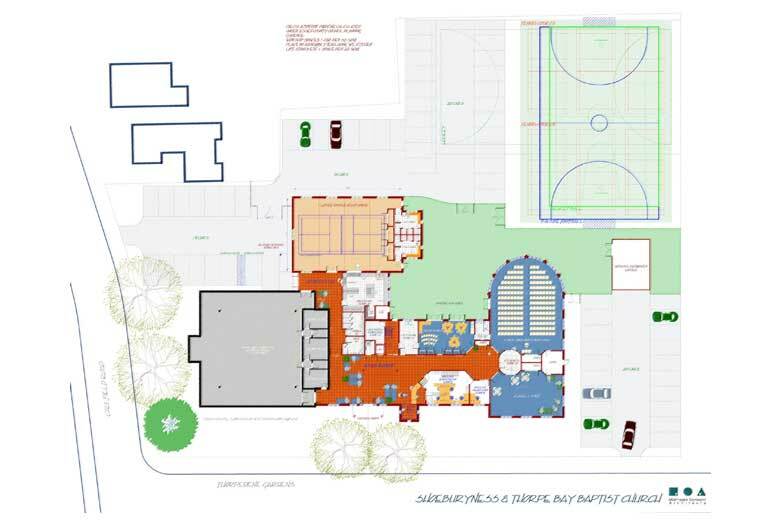 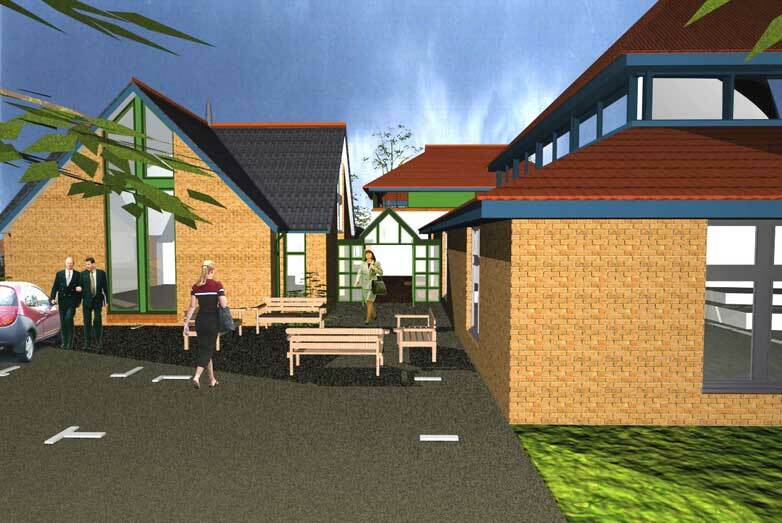 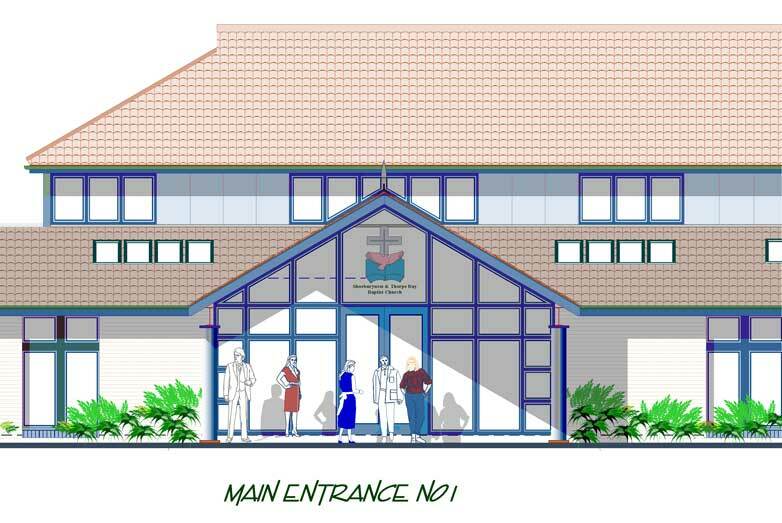 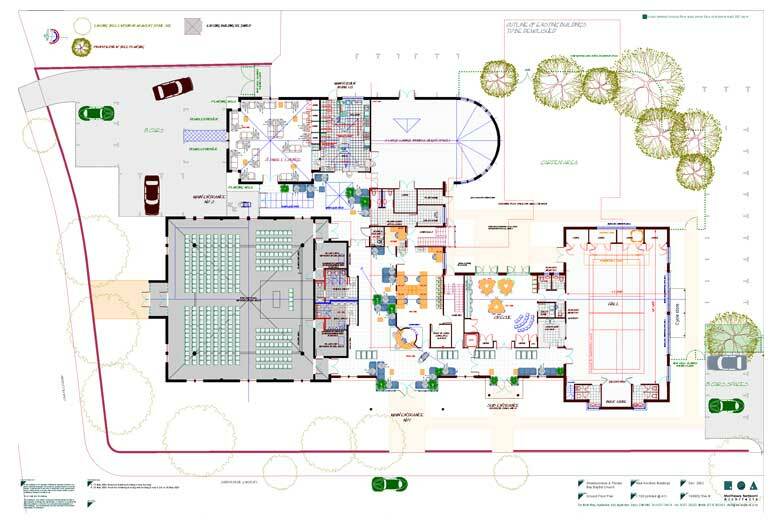 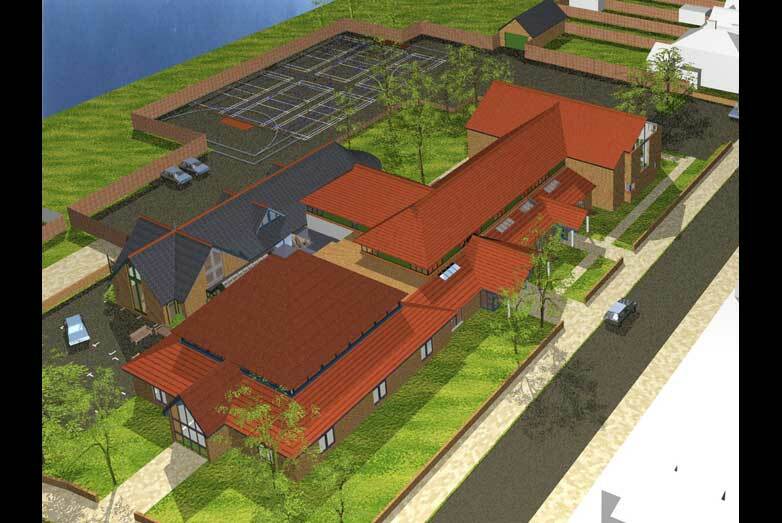 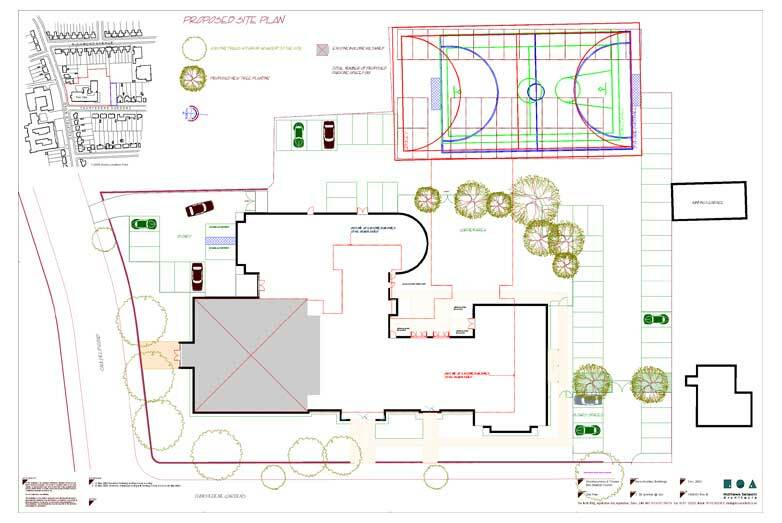 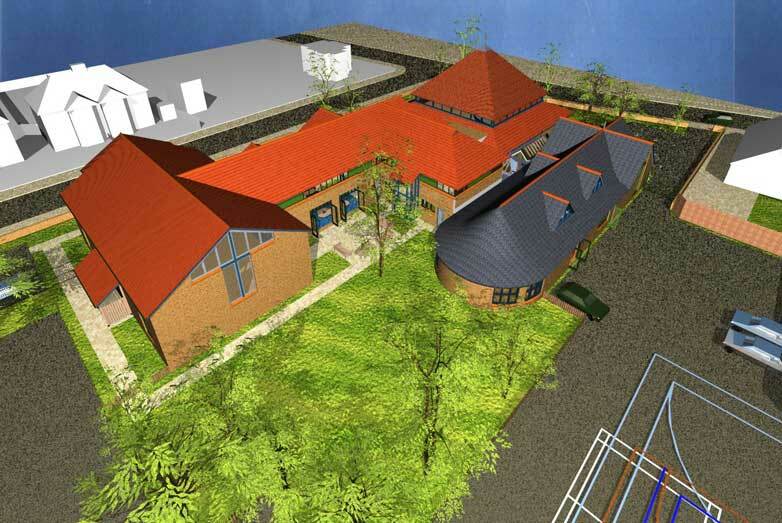 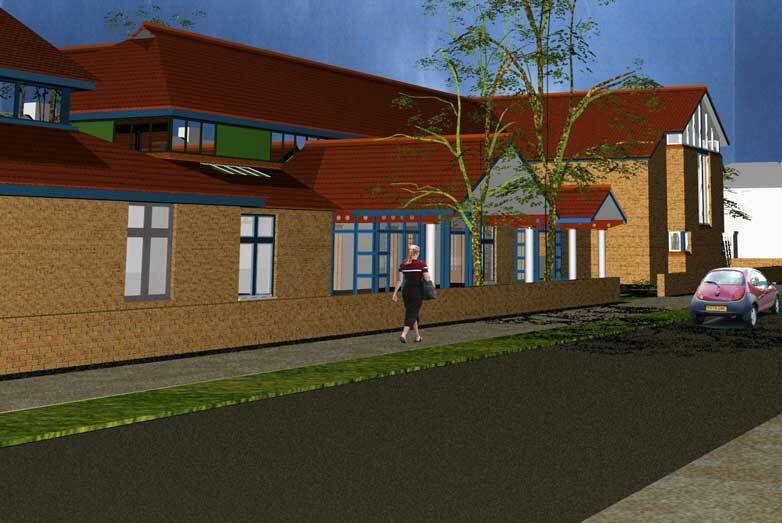 The existing large worship space built in the 1980s was retained but the remainder of the site was cleared to provide large multipurpose community hall, two smaller halls, several large meeting rooms, offices, counselling rooms, and a dedicated suite of rooms for children's work etc.